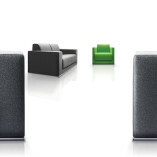 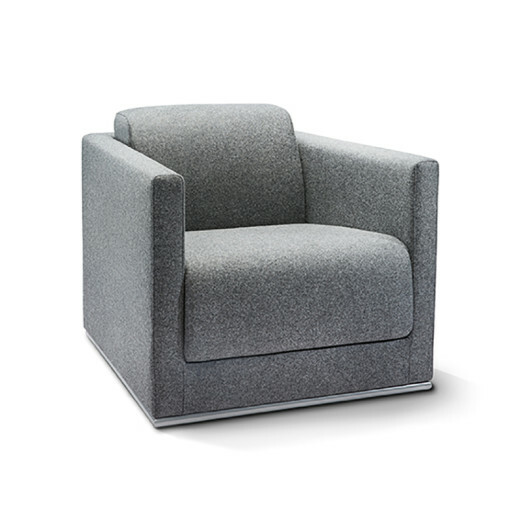 The Ortega Soft Seating is classically designed soft seating suitable for any setting. 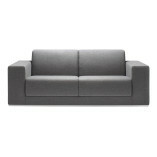 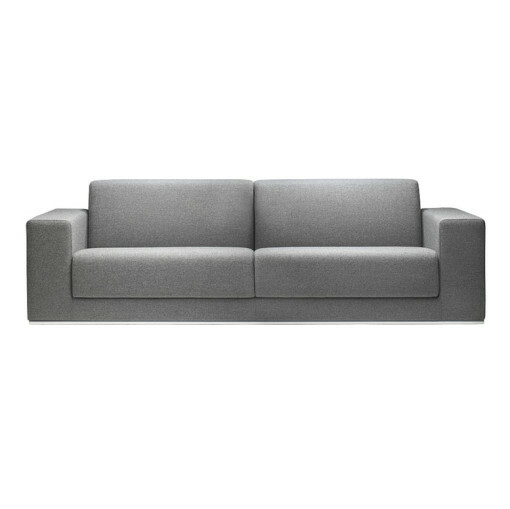 Available as a two seat sofa or armchair it combines simplicity with a strong modern presence. 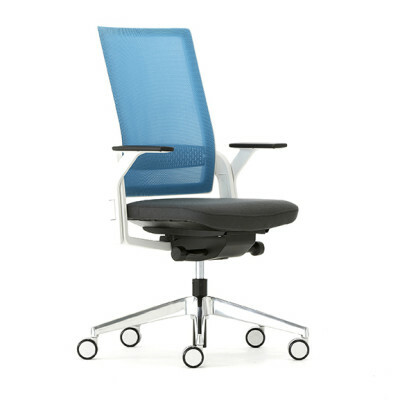 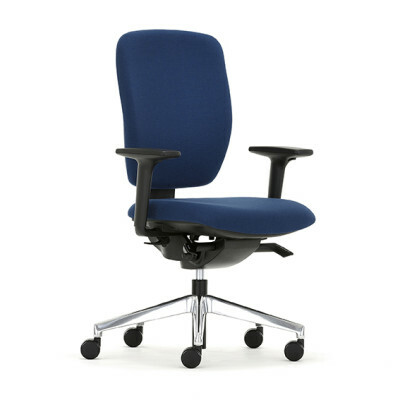 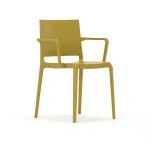 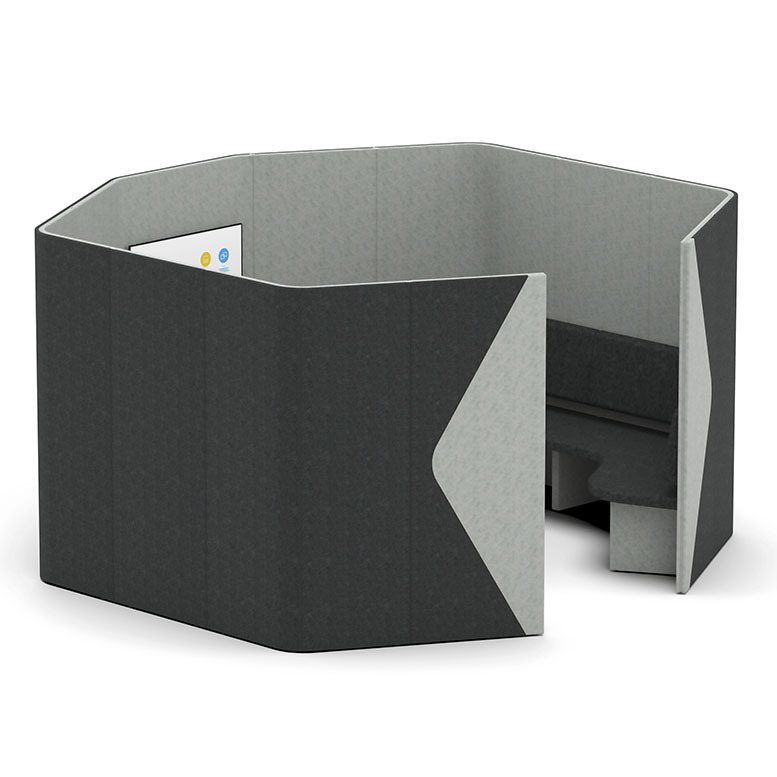 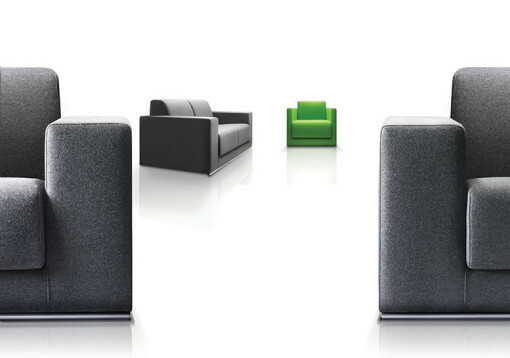 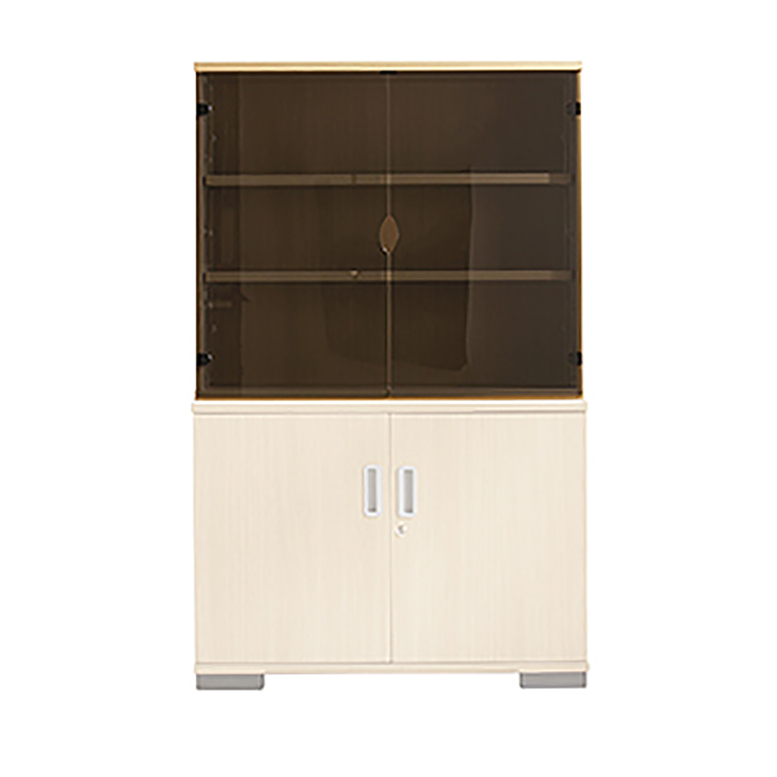 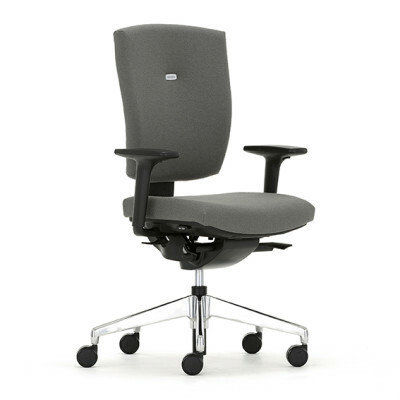 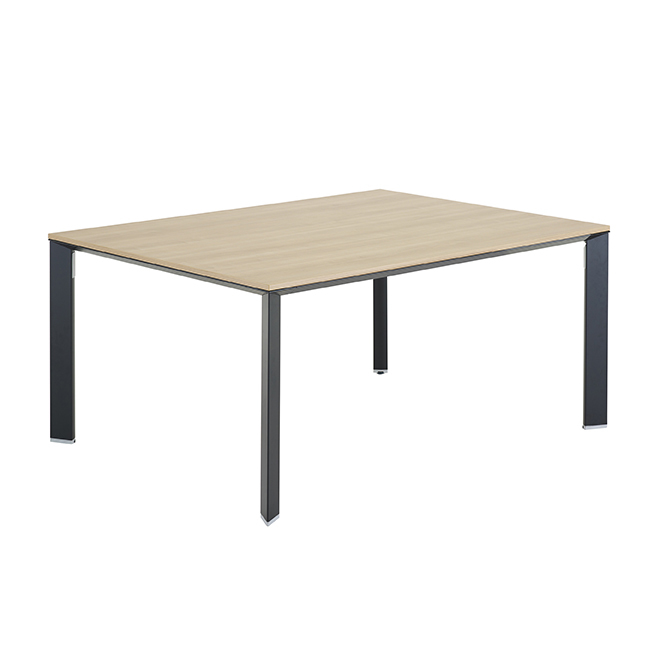 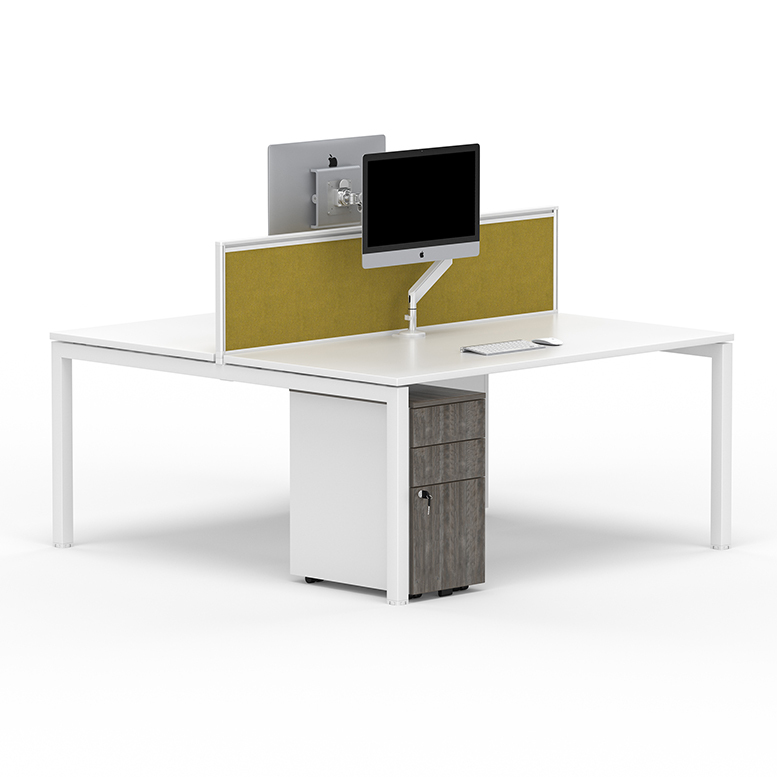 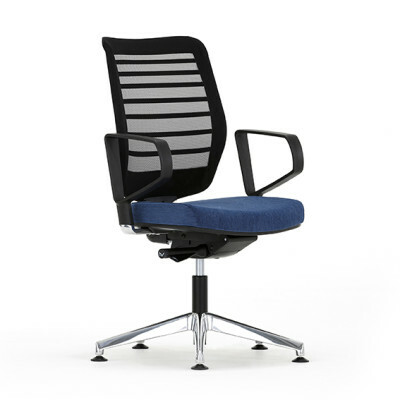 Ideal for management offices, lounge, reception or waiting areas.